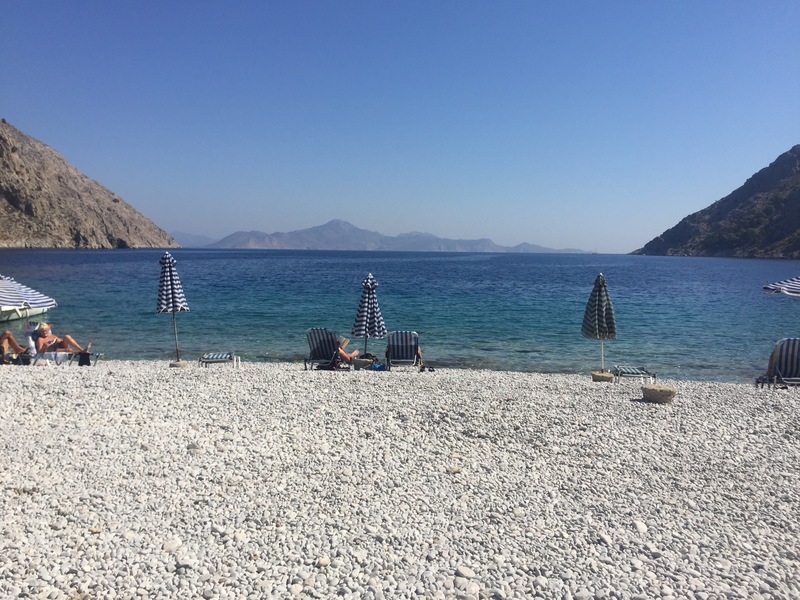 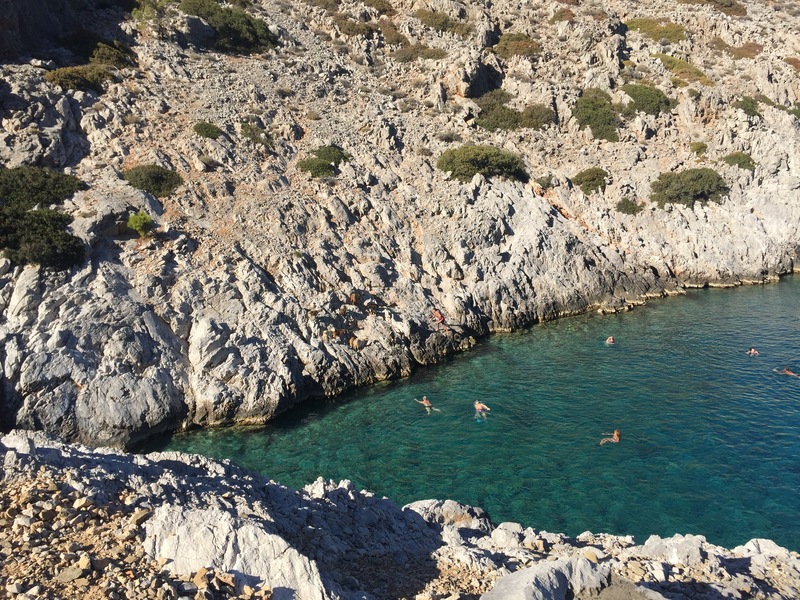 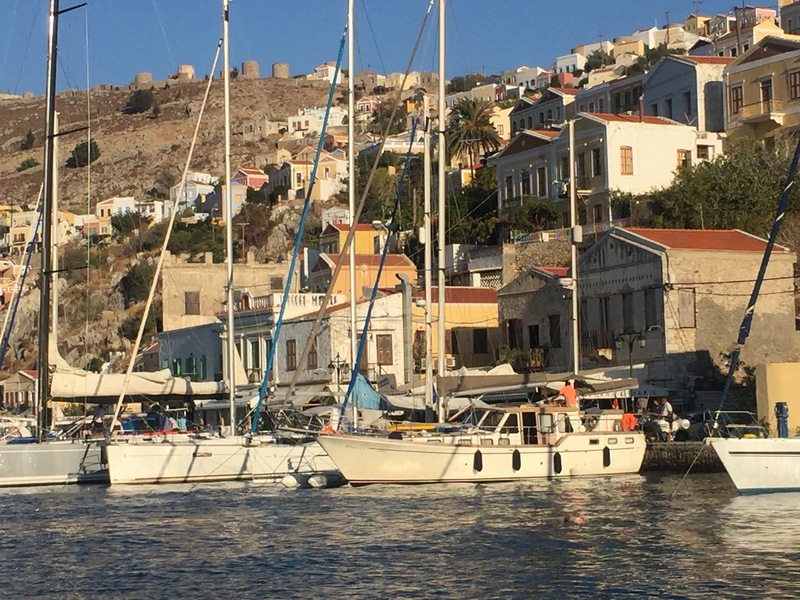 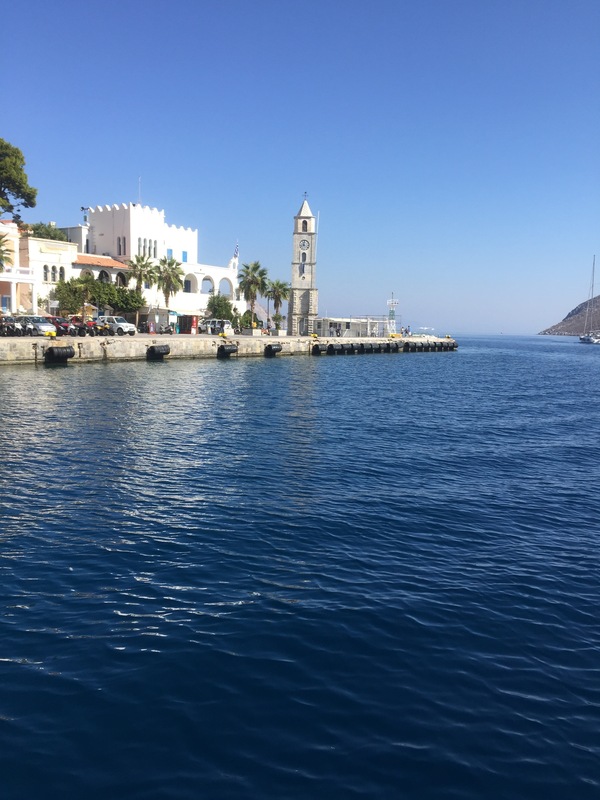 We have been ensconced in post-vacation reorientation for about a week, having spent 16 days in Greece splitting time between Athens and the islands of Rhodes, Symi, and Kos. 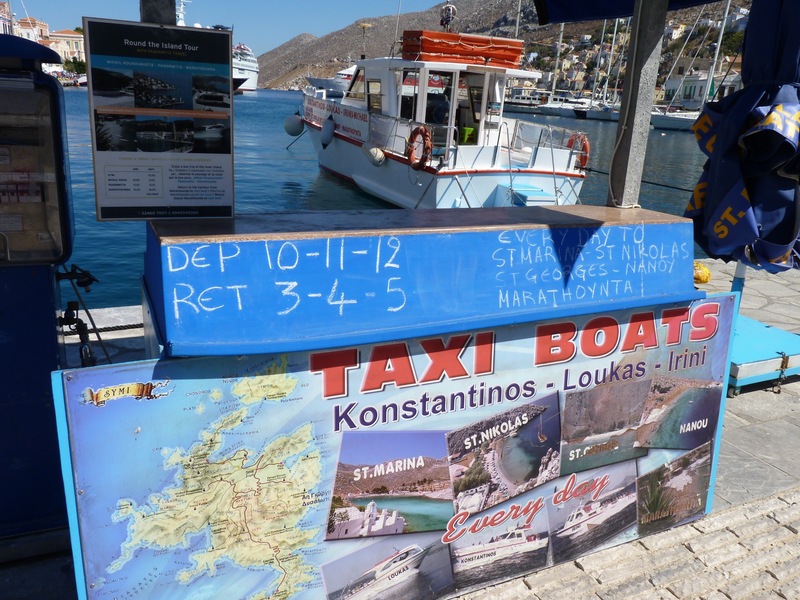 I am sorting my 3400-plus photos and reliving the trip. 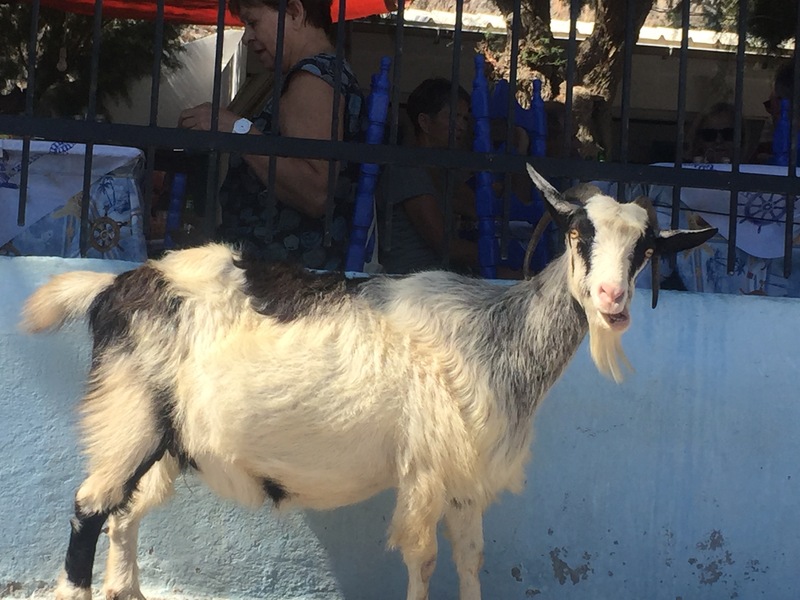 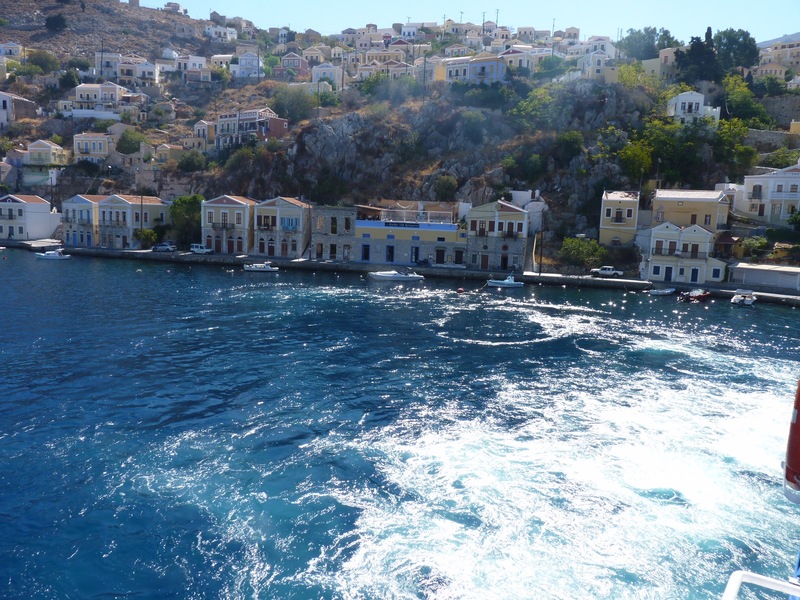 Each place was special, unique, and memorable and I do not want to play favorites, BUT there is something about Symi that is magical, as cliched as it sounds. 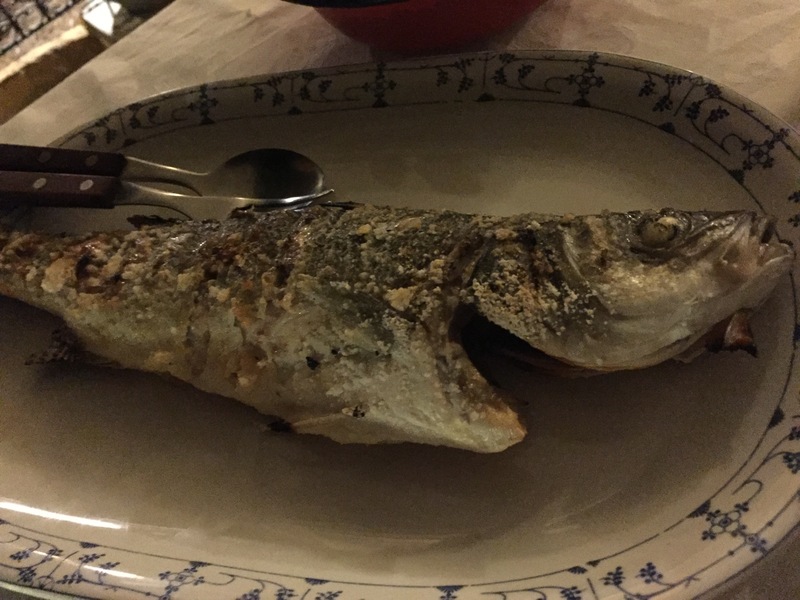 I hope these photos provide a smidgen of its charm.